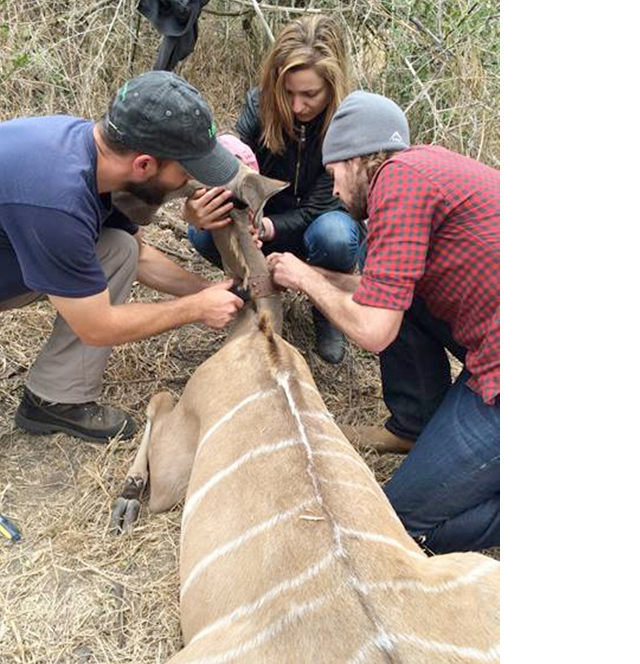 Scientific research is an integral part of the long-term Gorongosa restoration effort, as a deep understanding of Gorongosa’s ecosystem will guide effective conservation decisions. The E.O. Wilson Biodiversity Laboratory, opened in March 2014, positions Gorongosa to become a premier research hub in southern Africa. The laboratory has already attracted regional, national, and international attention. Scientists from Mozambican and international institutions, such as Universities of Eduardo Mondlane and Lúrio in Mozambique, Coimbra University in Portugal, and Universities of Harvard and Princeton in the USA, have been conducting research in the Park.